Emerging trends. Thought leadership. Customer experience. 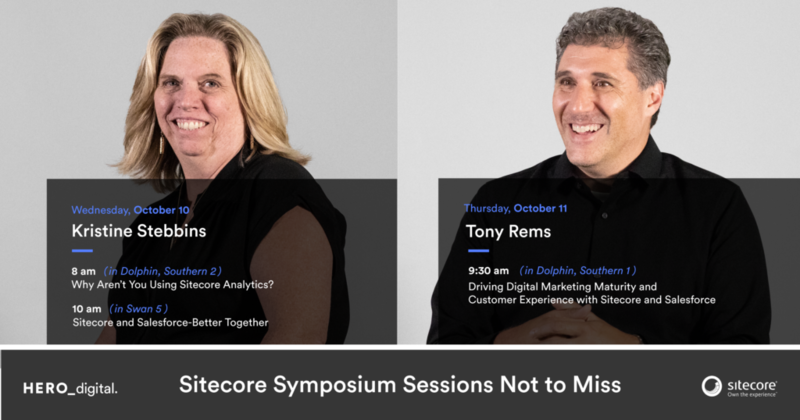 Just a few reasons why Hero Digital is excited to be a gold sponsor at Sitecore Symposium this year. Each year this conference attracts leaders in marketing, business development, and IT – all who share a burning desire to take their customer experience journeys to unimaginable new heights. In the mood for some executive networking? Join Hero Digital and Translations.com for classy drinks and tasty bites during Sitecore Symposium at award-winning Todd English’s bluezoo on Tuesday, October 9th from 8:30-10:00pm. RSVP required. 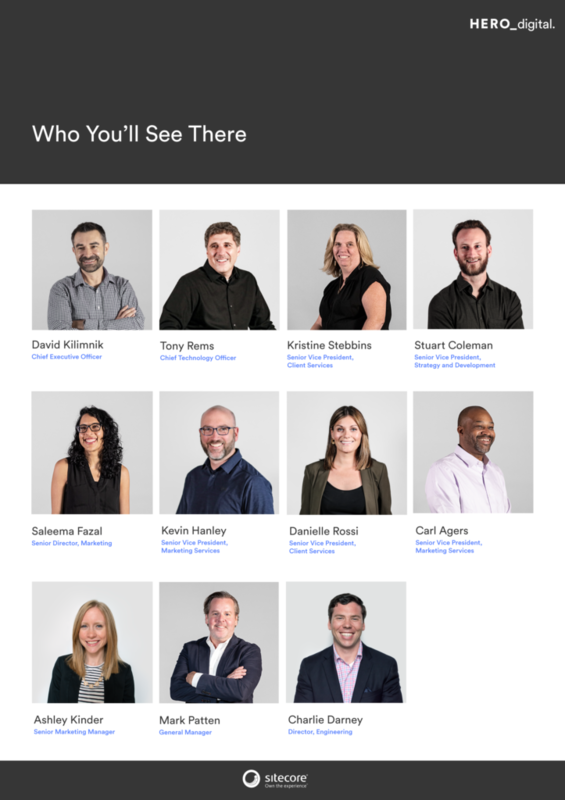 We’re excited to have our team of strategy, design, engineering, marketing, and data experts there – and would be thrilled to talk about how we can help you get more out of your Sitecore investment. 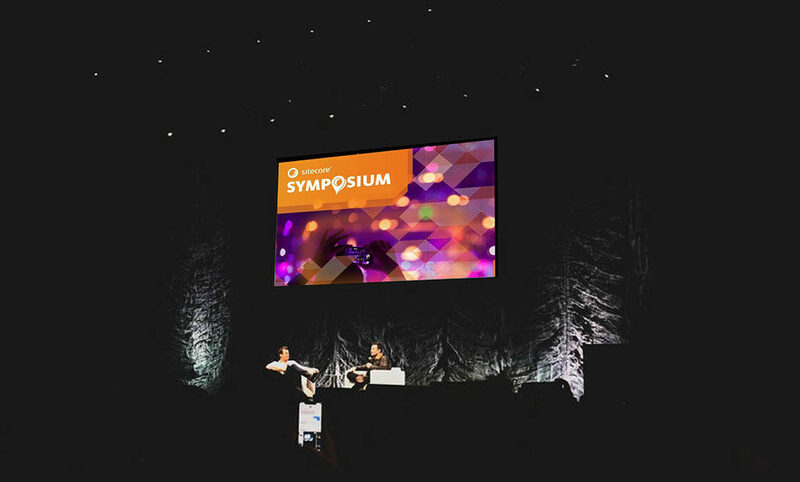 See a wrap-up of Hero Digital’s Sitecore Symposium experience and slide decks from our breakout sessions in our Symposium recap. We’re proud to be a Sitecore Gold Implementation Partner.